Tired of getting stuck in Ohio Turnpike “E-Zpass Only” lanes? 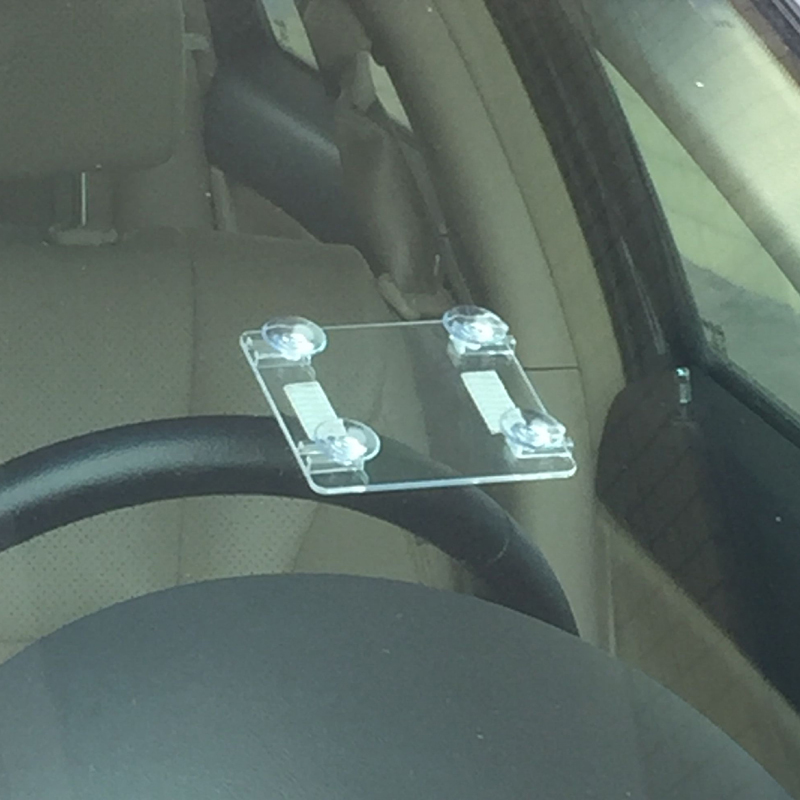 This post will show you how to install or mounting your E-ZPass transponder and why it is so important. The number one reason E-Zpass transponders do not read correctly is due to improper installation (i.e. holding it up/waving it around…especially, passed the “read zone”). If you want more details please kindly visit the E-ZPass transponder video.